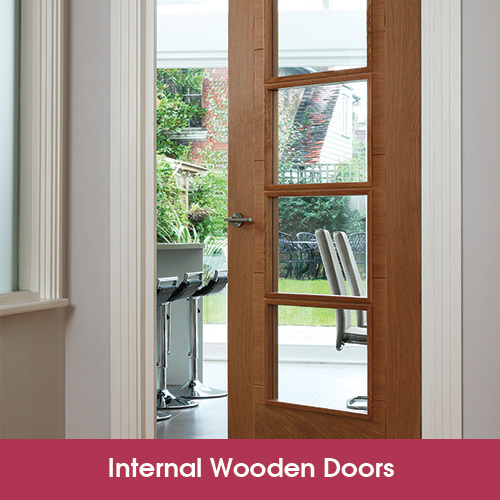 This beautiful Oak Iseo K4514 is just one of our huge range of wooden doors available now from Todd Doors. The external Cottage door is one of our best selling external wooden doors and can add a classic style to any entrance. Looking for piece of mind with a new fire door? 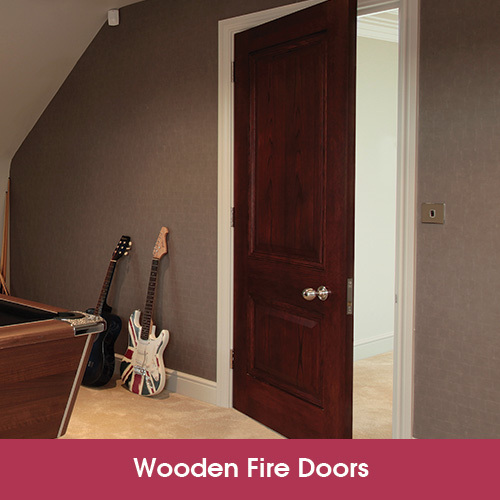 Our range of wooden FD30 fire doors have been rigourously tested to provide a minimum of 30 minutes protection. 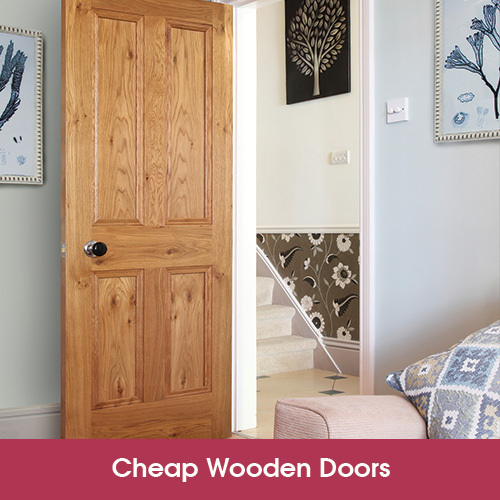 At Todd Doors we pledge to find the perfect door for every customer like this Oak Iseo K4500, which is one of our best selling modern wooden doors. Looking for a classic traditional door? 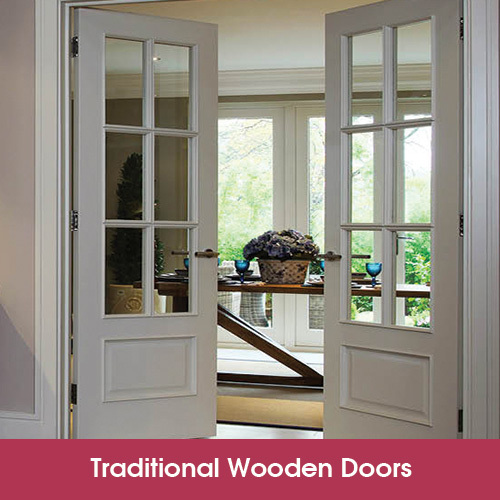 Try our huge range of quality traditional wooden doors. Looking to renovate your home without stretching your wallet? 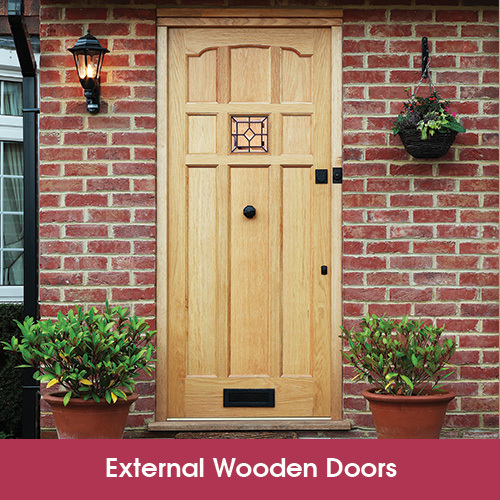 Try our Essential Range wooden doors to find the right door at the most competitive price. The beauty of wooden doors has a timeless charm. Explore a variety of our real wood veneer doors expressed in many designs, timbers and styles. 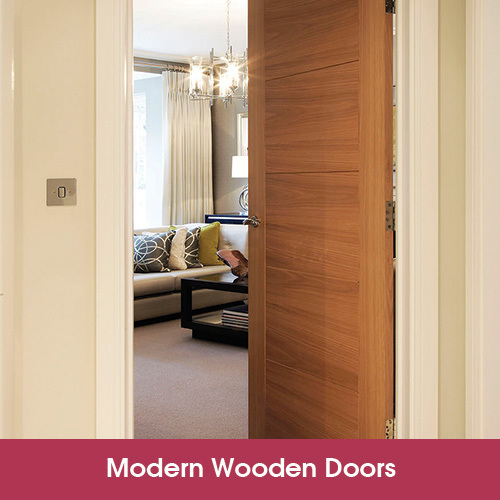 Todd Doors wooden doors are available in both standard and bespoke sizes. The high quality wooden doors will add uncompromised style, class and striking touch to your home décor.